The last 3 years of market research uncovered a gap in the market place and also in the Zions product range towards the Australian micro business sector. 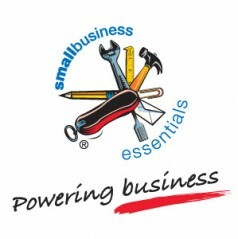 Zions invested into a new software range “small business essentials®”. The new online toolbox of next-generation, ready-to-use businesses software solutions – at small business pricing is specifically designed by Zions to cater for micro businesses (1 – 5 employees) in Australia. With your own mySBE, you can access your accounting software, your crm software, or log a design job from most internet-enabled devices. You can do business anywhere you want, whether you are on the road, at home or overseas. Our software program is accessible, easy to use and ideal for small business. See our mySBE Product range here!